What is life without color and variety! Gmail may be a must-visit site everyday for you so the same plain interface could be boring and tiresome. 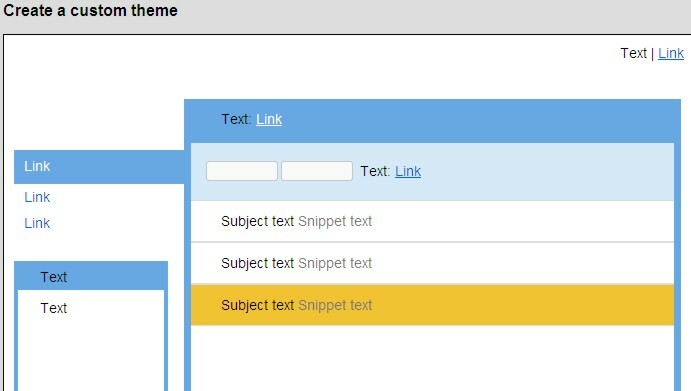 Knowing Gmail users could be sick of the plain white and blue interface; Gmail has rolled out various pre-made themes for user to change the Gmail Inbox skin and make it more appealing and attractive. If the 31 themes offered by Google don’t appeal to your tastes, you can even customize the themes with your own color scheme. Google now allows Gmail users to choose their favorite color scheme and customize their own Gmail Inbox interface to meet their preference. To change the color scheme, users just need to go to Gmail -> Settings and select the “Themes” tab. 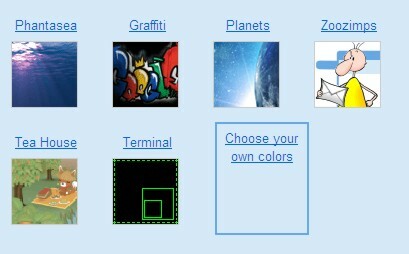 Click on “Choose your own colors”. A new window will be prompted out. 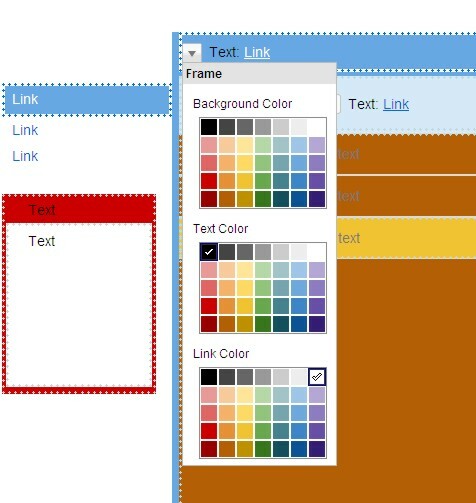 Users can choose their preferred color and configure it accordingly. The window allows users to preview the changes instantly. Once users are satisfied with their chosen color, they just need to save and close it. The customized Gmail Inbox will appear and update according to the selected color scheme.